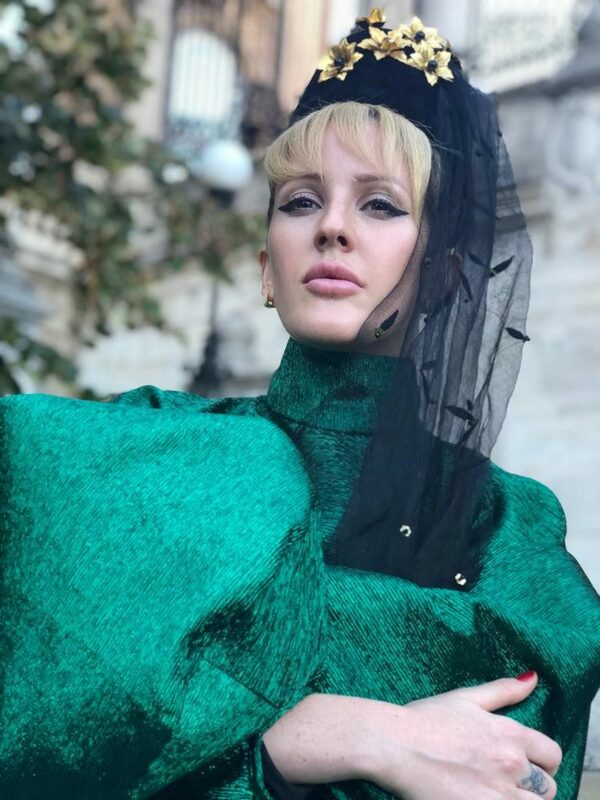 14 November 2018 (Toronto, ON) - Today, platinum selling, multi-award winning singer/songwriter Ellie Goulding and Diplo reveal the video for “Close to Me” ft Swae Lee, released via Polydor/ Universal Music Canada, the country’s leading music company. The official video stars both Ellie and Swae Lee and pairs the addictive superstar collaboration with a romantic new visual shot on location in Budapest, Hungary. Merging the traditional with the innovative - the video for ‘Close to Me’ partners picturesque landscapes with vibrant colours and directional silhouettes. Launched two weeks ago as Annie Mac’s Hottest Record in the World, “Close To Me” is averaging 1.1 million streams a day totaling 20 million streams on Spotify alone.